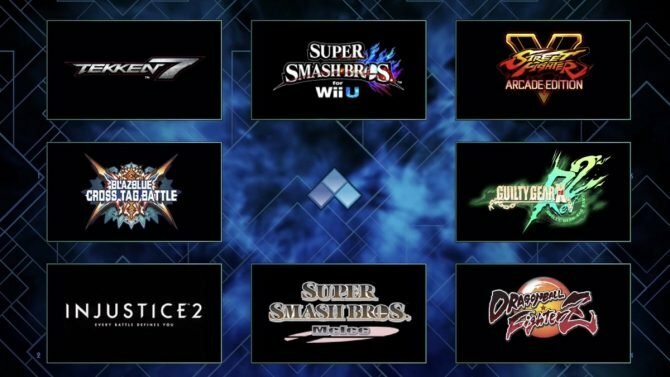 Community Effort Orlando is a fighting game tournament that take place each year in Orlando, Florida. It is a rapidly growing event, having over 4,000 attendees last year from only 350 five years prior. 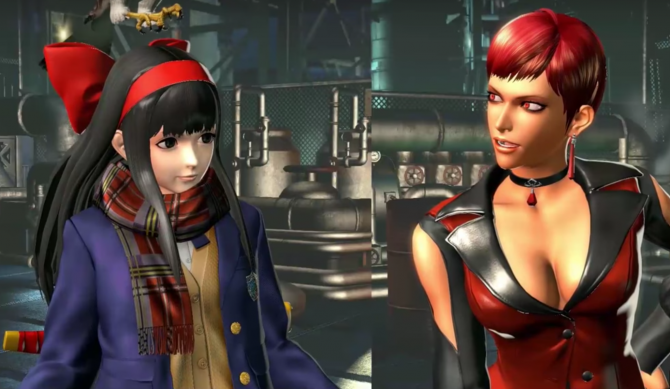 Anyone is open to enter into the fighting game tournaments, which also include other games such as Ultimate Marvel VS. Capcom 3, Killer Instinct, and Street Fighter V. This year The King of Fighters XIV will also have a playable demo at the event too. You are still able to register for all of the tournaments. The event will run from June 24th to June 26th this year. 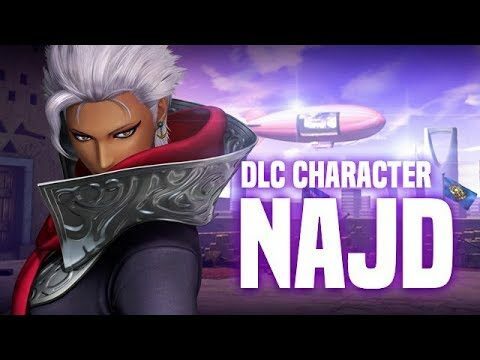 The King of Fighters XIV tournament continues to expand with the latest round of DLC characters with the inclusion of new Saudi character, Najd.